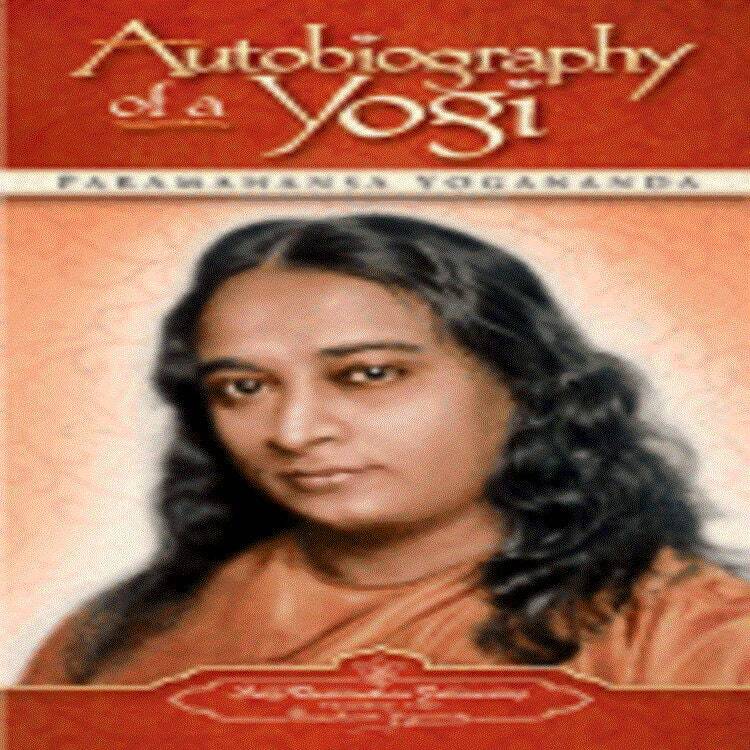 Overview At once a riveting account of an extraordinary life and a remarkably accessible introduction to a little-known spiritual science, Yogananda's Autobiography is something of a publishing phenomenon. When it first appeared in print in 1946, Newsweek called it "fascinating". The New York Times hailed it as a "rare account". Continuously in print for over fifty years, the Autobiography, remains a seminal work in the field of Eastern religion, and still appears on best-seller lists in relevant marketing categories. Considered a classic in its field since it was first published in 1946, Autobiography of a Yogi continues to attract countless readers seeking authoritative insight into metaphysical truths.